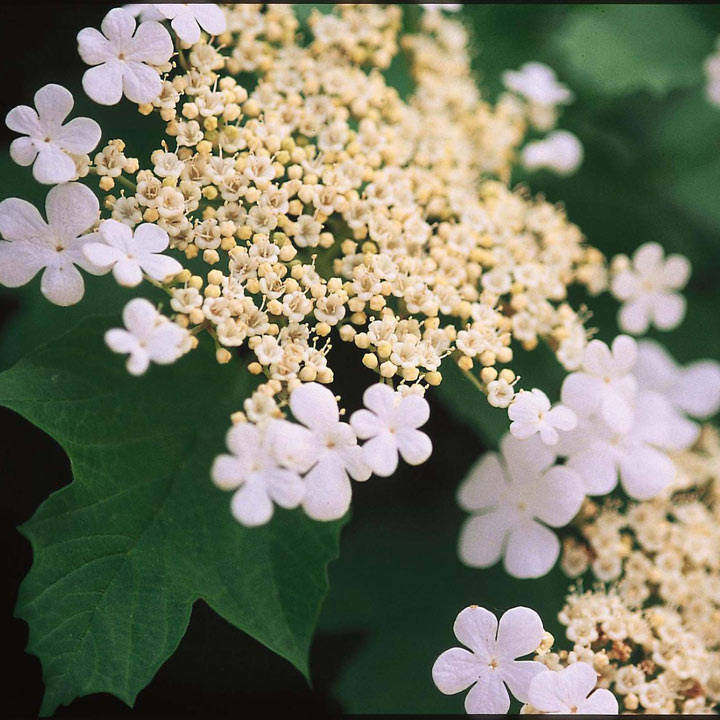 An unusual viburnum that has maple-like mid green leaves producing lacecap-like flowers followed by bright red large fruits in August. Flowers October-April. Height 200-250cm. Supplied in a 3 litre pot.